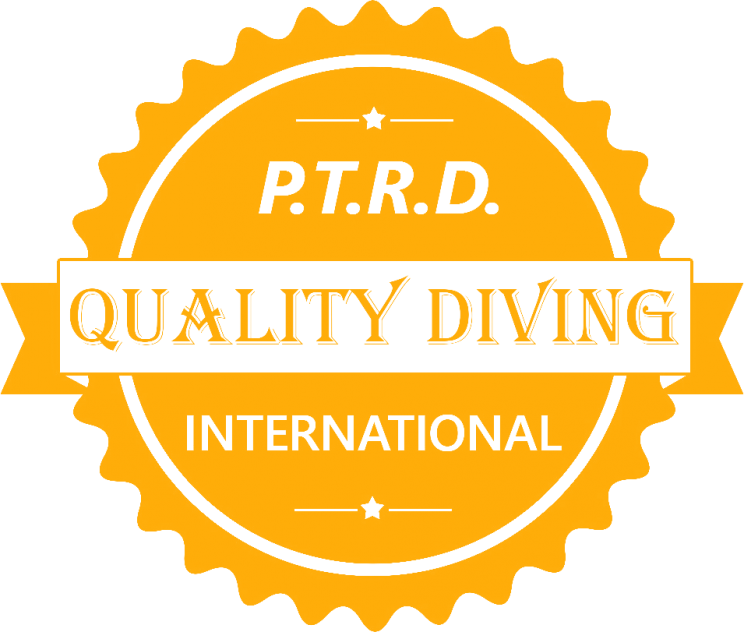 A PTRD One Star Diver shall be trained such that when assessed by a PTRD Instructor, he shall be deemed to have sufficient knowledge, skill and experience to procure air, equipment, and other diving services and to plan, conduct, and log open-water dives that do not require mandatory in water decompression stops, without the supervision of a PTRD Instructor or other PTRD Dive Leader, when properly equipped and accompanied by another certified diver of at least the same level, provided the diving activities undertaken, the diving conditions and the diving area are similar, equal or better to those in which training was received. -To dive under conditions that are equal or better than the conditions in which he was trained. -To dive to a recommended maximum depth of Twentyfive (25) meters with other SCUBA divers of the same level. -Be at least fourteen (15) years of age; there is no upper limit. Parental or legal guardian signature is required on the appropriate form(s) when the applicant is a minor. 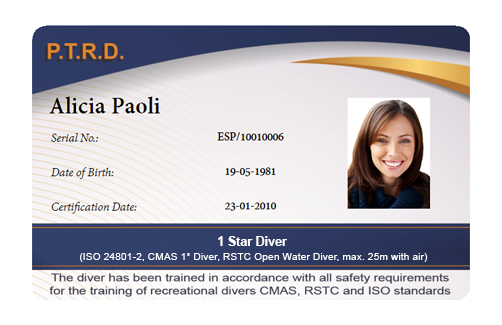 -Complete the medical history/statement form required by the PTRD Diving School prior to participating in any in-water activities. Documented evidence shall be obtained that the student has been medically screened as suitable for recreational diving by means of an appropriate questionnaire or medical examination. In any case of doubt, or at the scuba instructor’s discretion, students shall be referred to proper medical resources. If the student is not examined by a physician the student shall be obliged to confirm by signature that he or she has understood written information given by the scuba instructor on diseases and physical conditions which may pose diving related risks. Students shall be advised of the importance of appropriate regular medical examinations. NOTE In some countries and training organizations a medical examination is mandatory.